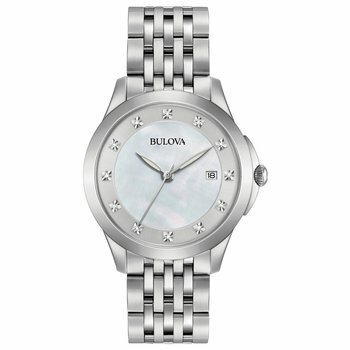 From the Bulova Diamonds collection. 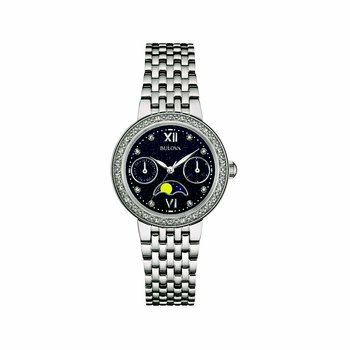 In stainless steel with black ion plating, black patterned dial individually hand-set with 8 diamonds, curved metalized crystal, second hand and deployant closure. 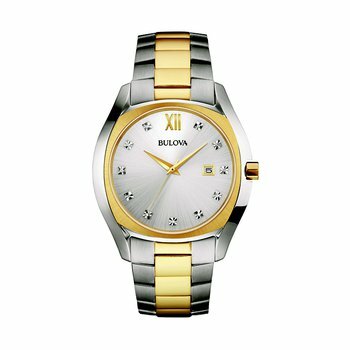 For over 135 years, Bulova has stood proudly in the vanguard of American innovation. 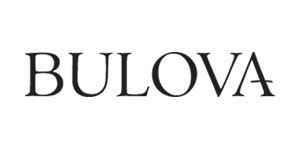 A pioneering force in the industry since opening a small store in Lower Manhattan in 1875, Joseph Bulova transformed how watches were worn and how time was perceived. An independent thinker alert to the era’s risk-taking ethos, Bulova presented one innovation after another, establishing a dedication to creativity and change that endures to the present day. There are many great reasons to do business with Greetings Jewelers. Please email us for information about our special offers and unique customer service benefits.